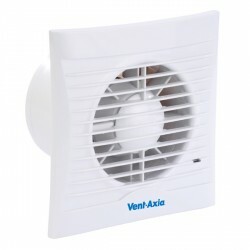 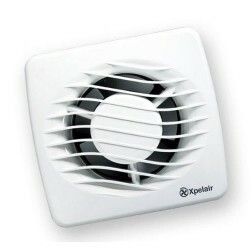 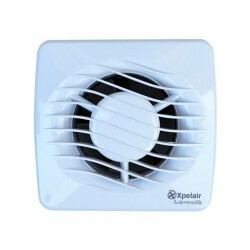 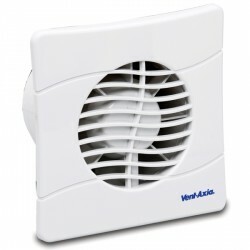 Improve ventilation within your home with one of our bathroom extractor fans. 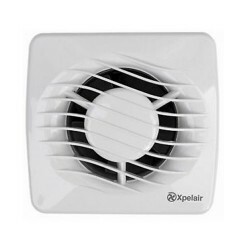 Our extractor fans are designed for modern living and will help prevent condensation. 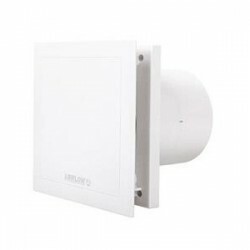 The majority of the bathroom range at UK Electrical supplies can blend in with the wall surface to provide an unobtrusive installation.